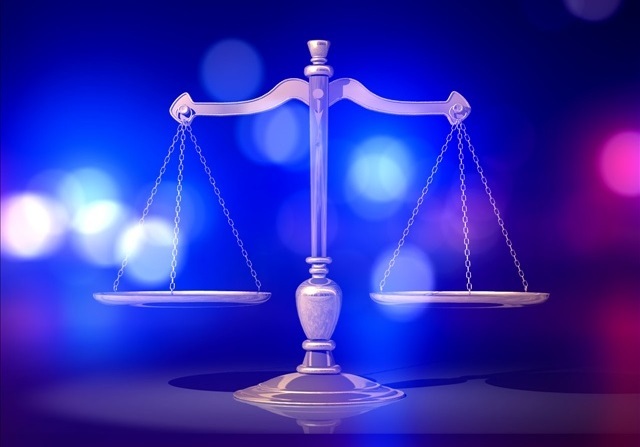 DARLINGTON, Wis. (AP) – A Wisconsin man convicted of killing his three young sons by setting fire to their house in 2012 wants to withdraw his guilty plea. A post-conviction motion filed in Lafayette County Circuit Court claims Armin Wand was tricked into confessing to crimes he didn’t commit. If a judge decides to grant the motion, Wand would have the chance to change his plea and request a new trial. If the motion is denied, defense attorney Patricia Fitzgerald tells the State Journal (http://bit.ly/1us33DH ) she will ask the state Court of Appeals to overturn it. Wand was convicted of setting the fire that killed his sons, ages 3, 5 and 7. Wand’s pregnant wife, Sharon, suffered critical burns and lost the child she was carrying. The couple’s 2-year-old daughter survived the fire.